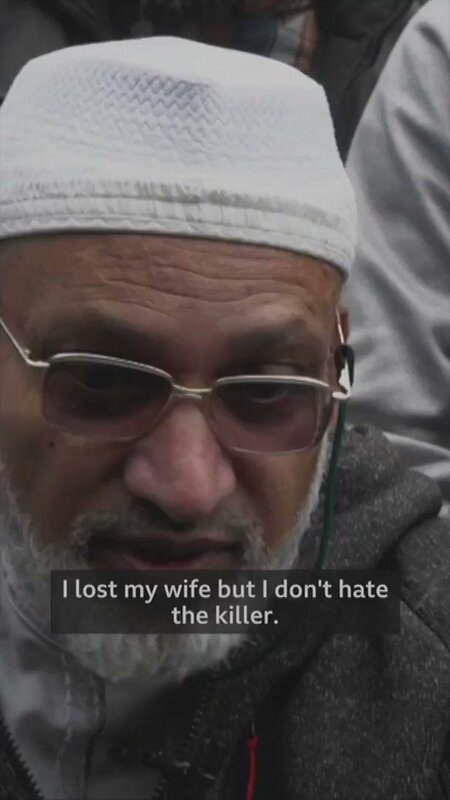 Farid Ahmed, whose wife Husna was killed in the #Christchurch terror attack says he forgives his wife's killer. He told Newshub: "If someone does bad to you, do good in return." @IlmFeed That's the hardest of life, yet the most important to do. May Alloh subhanahu wa ta'ala accept her as a martyr, aamiin. @IlmFeed SubhanAllah. This is the beauty of Islam. May Allah reunite them both in Jannah.